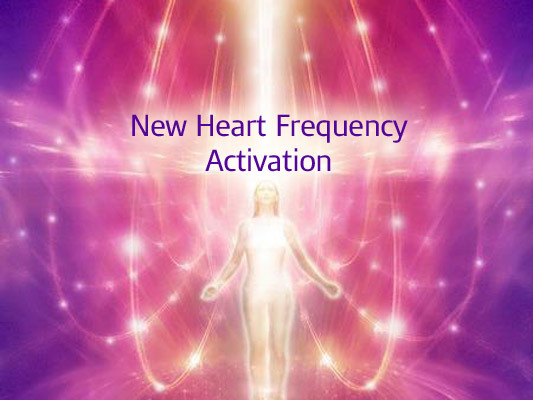 Tune in and receive this powerful Heart activation. supporting you to live the life your authentic self dreams of. You are not alone - your empowered heart will remind you that you are One with All.